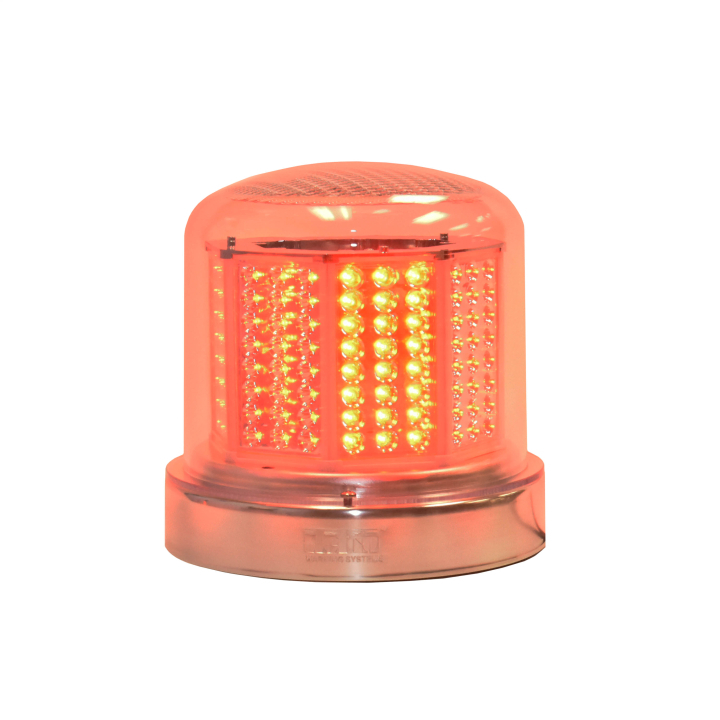 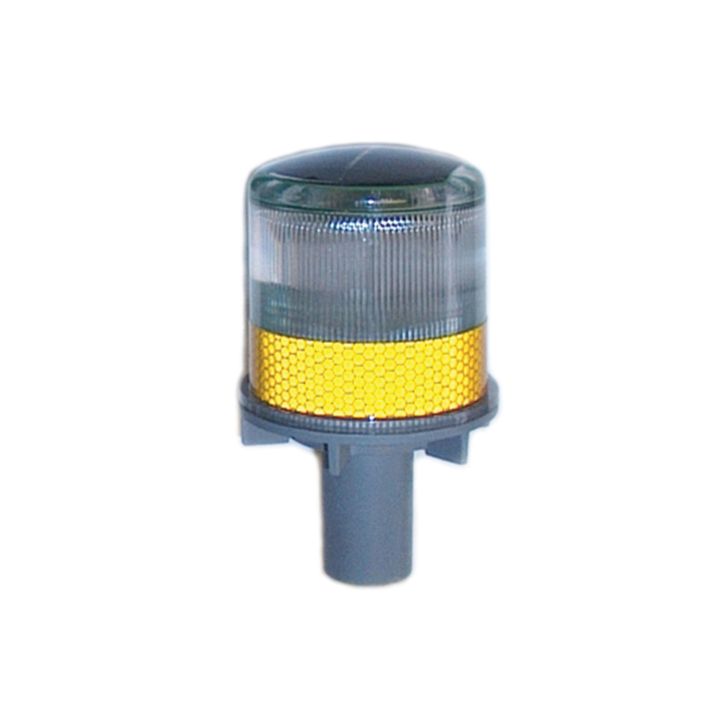 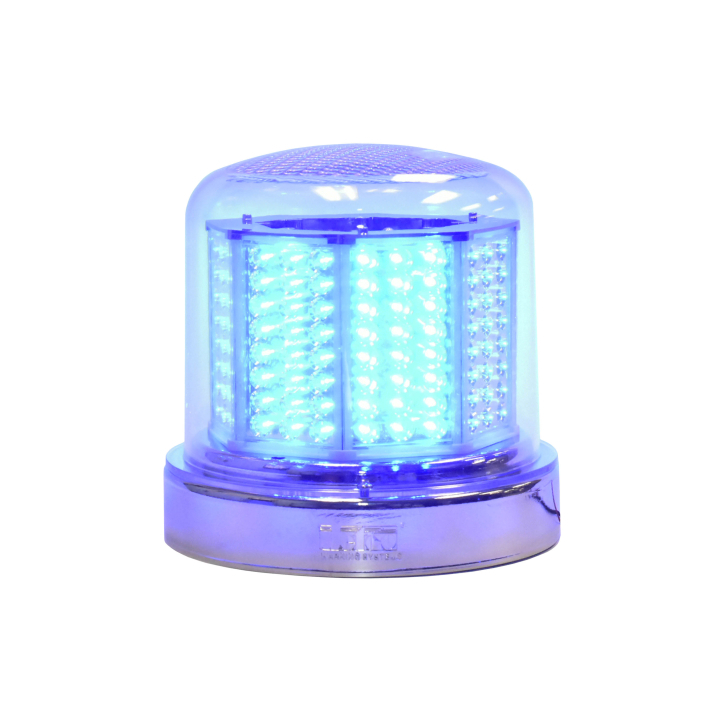 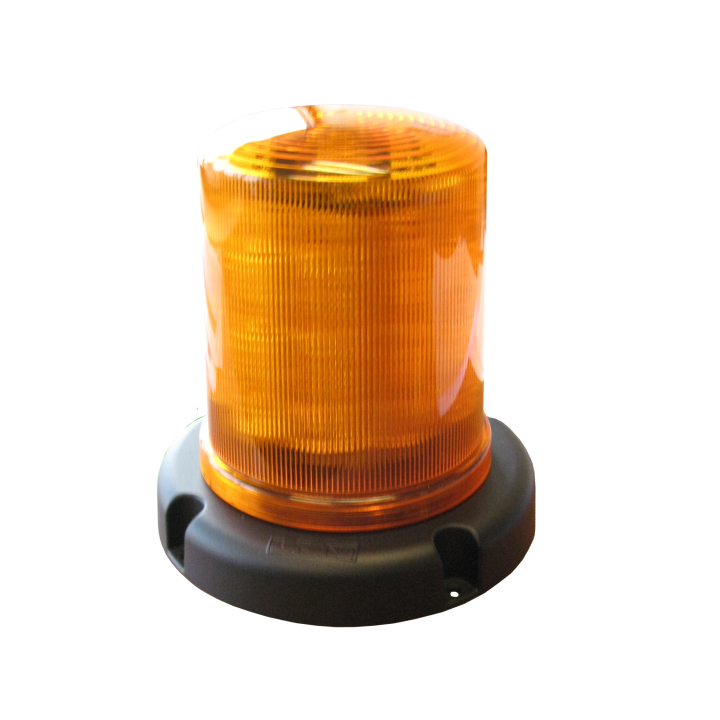 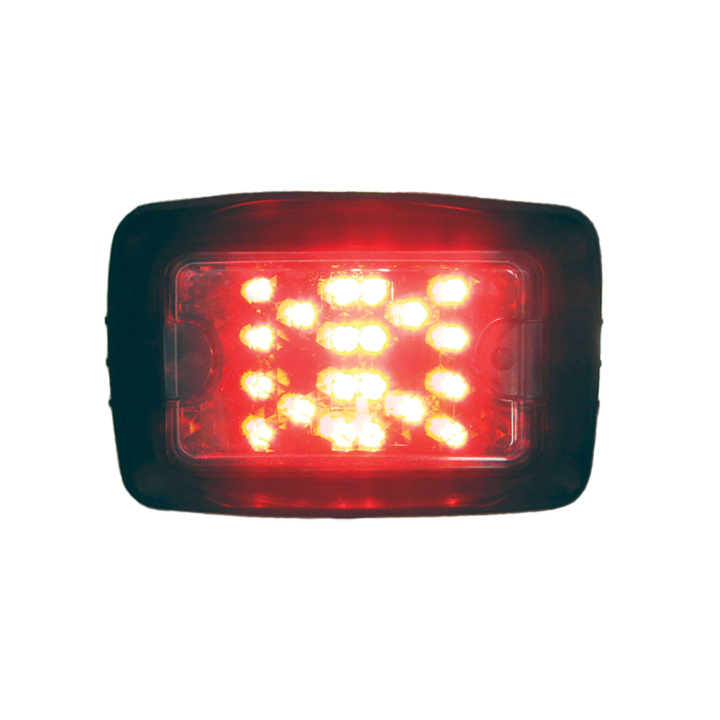 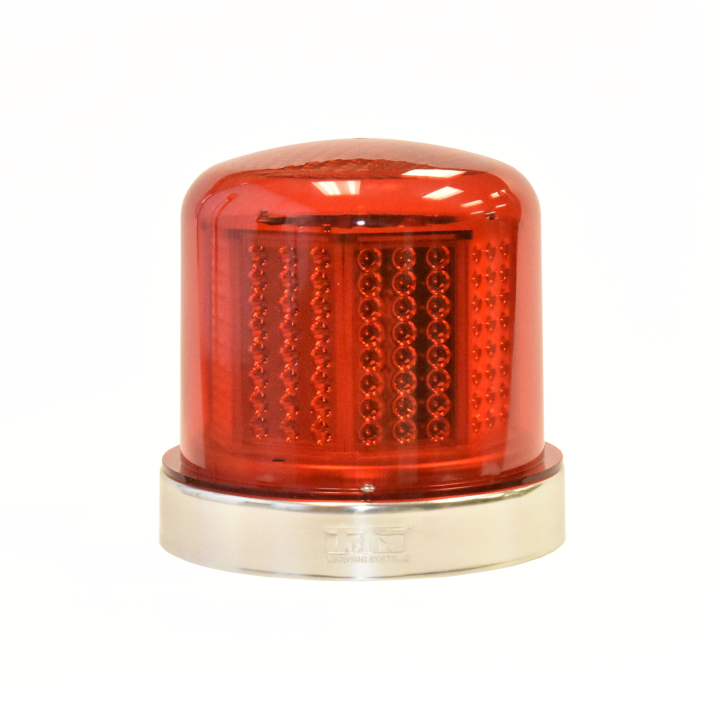 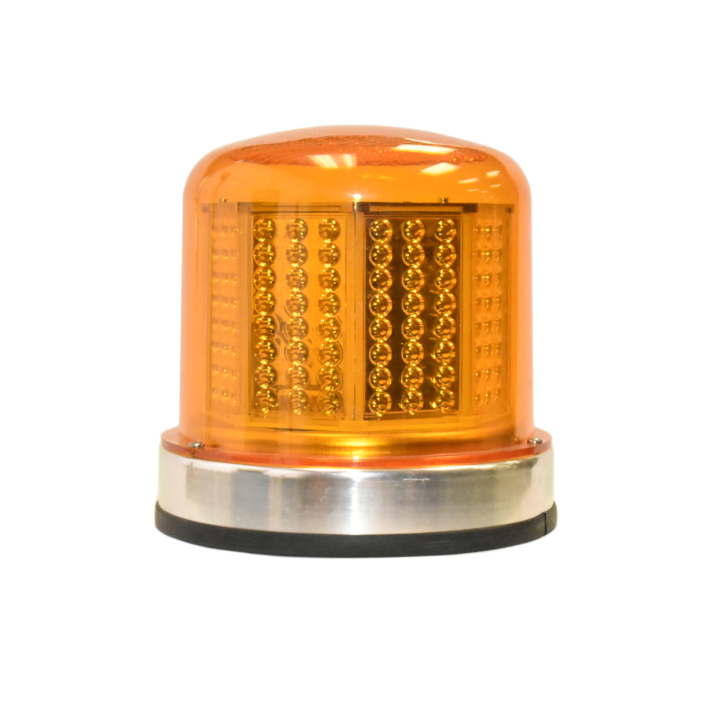 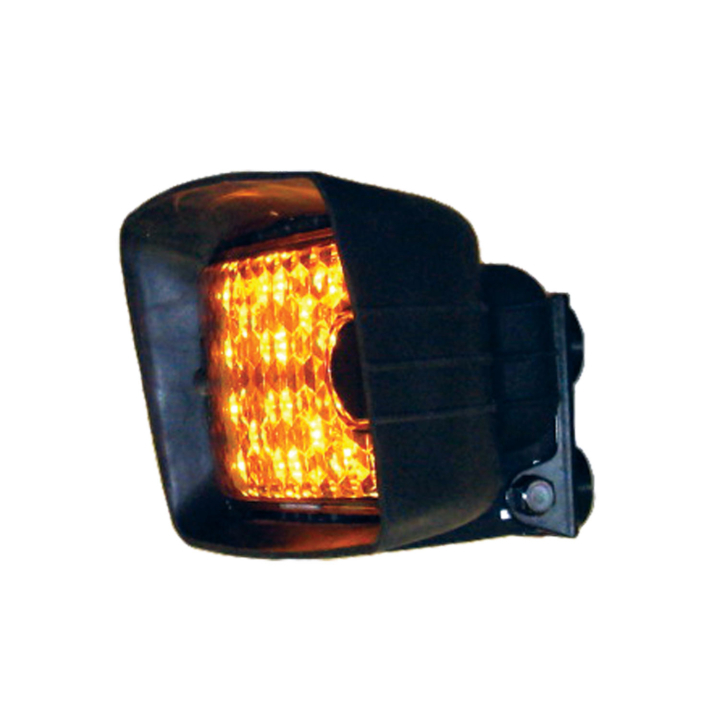 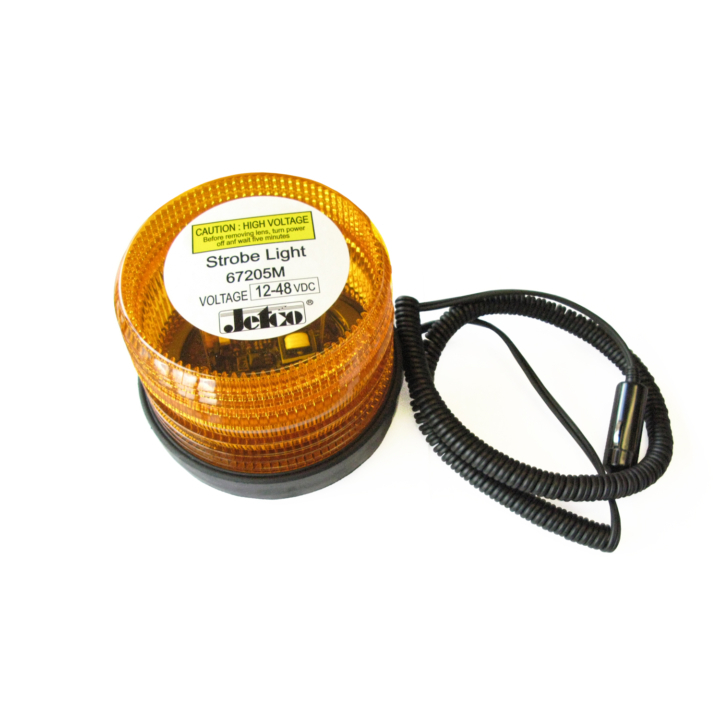 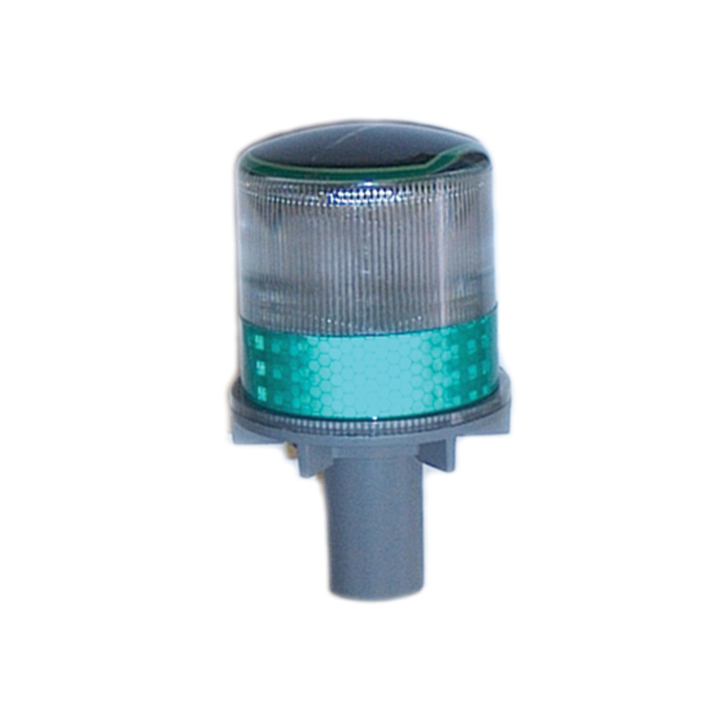 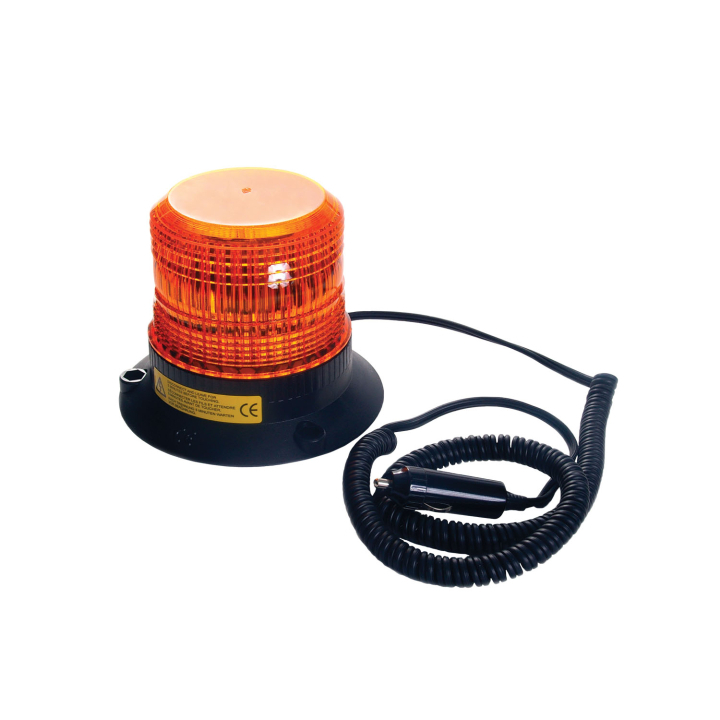 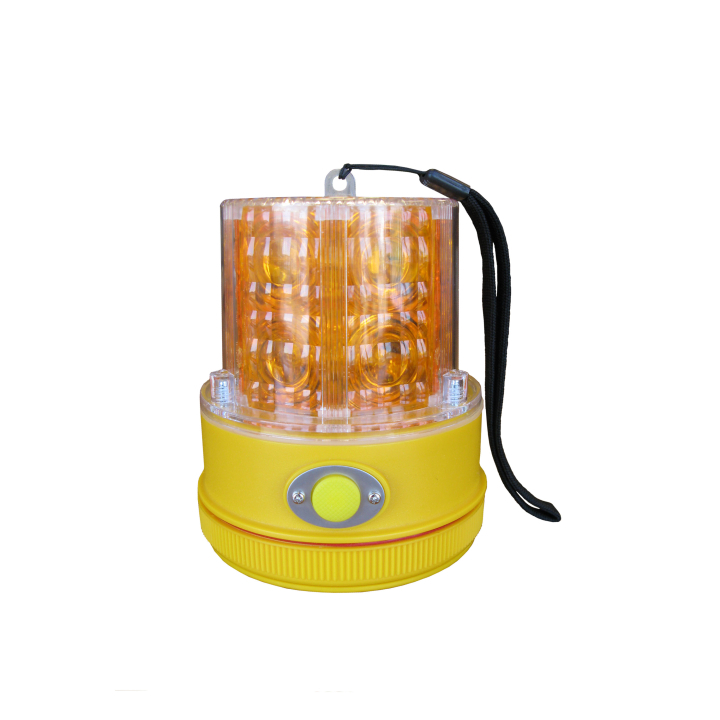 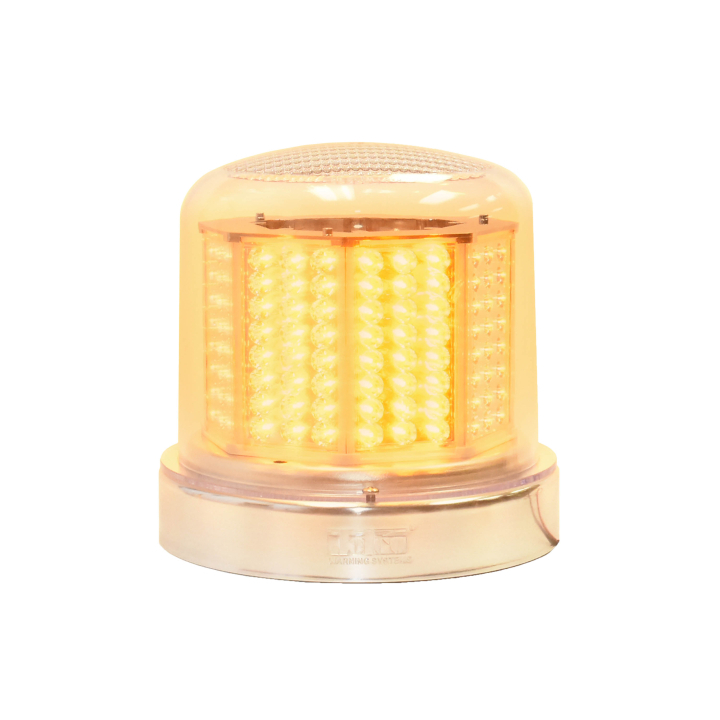 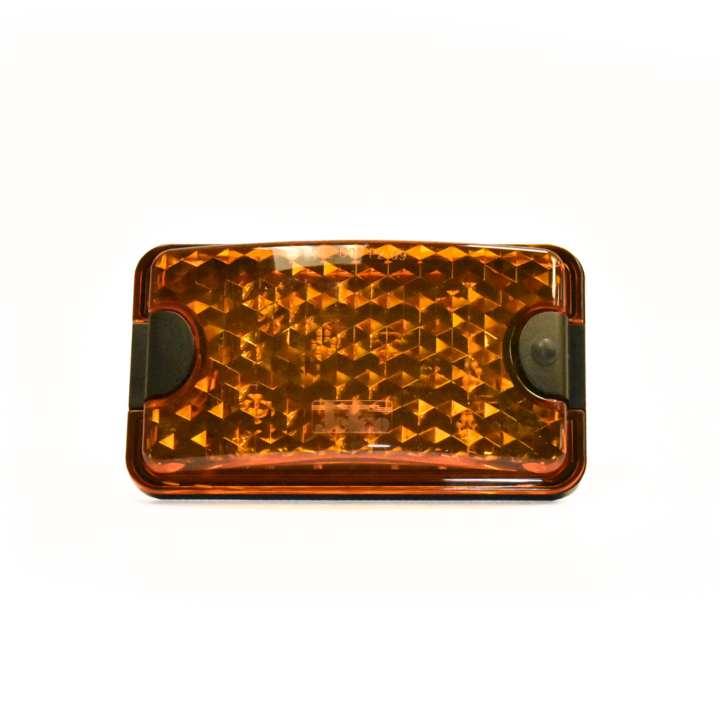 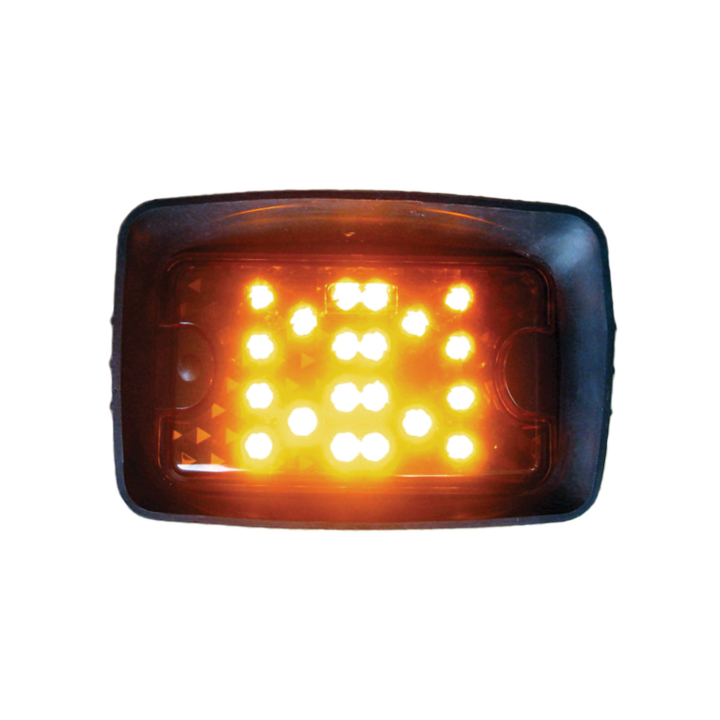 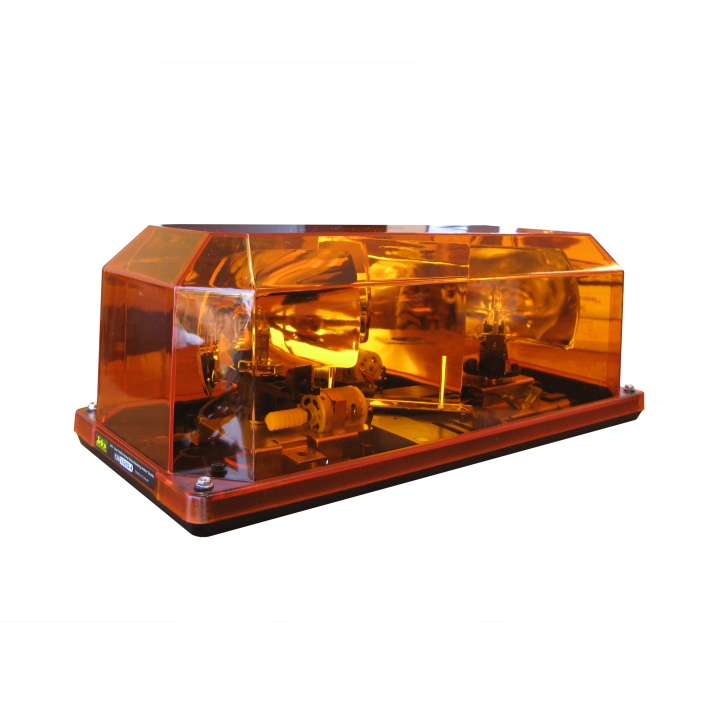 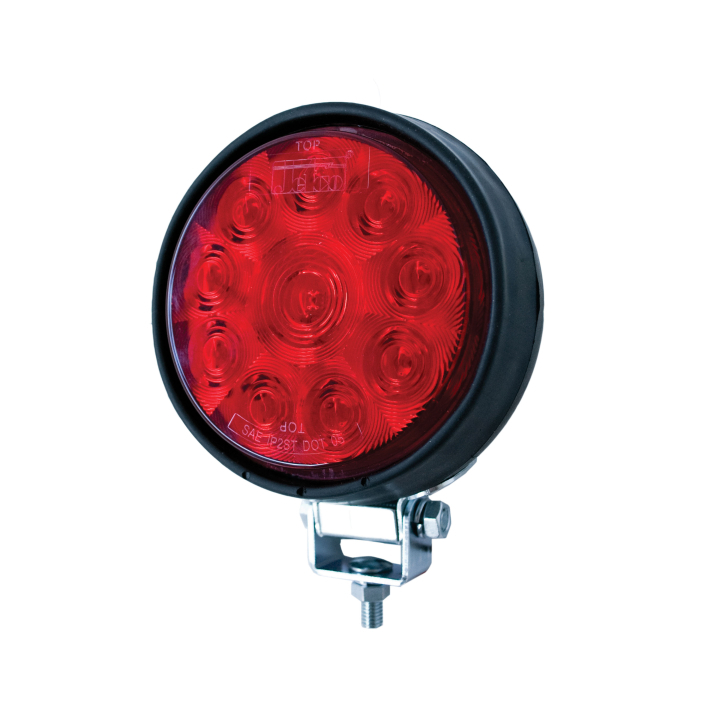 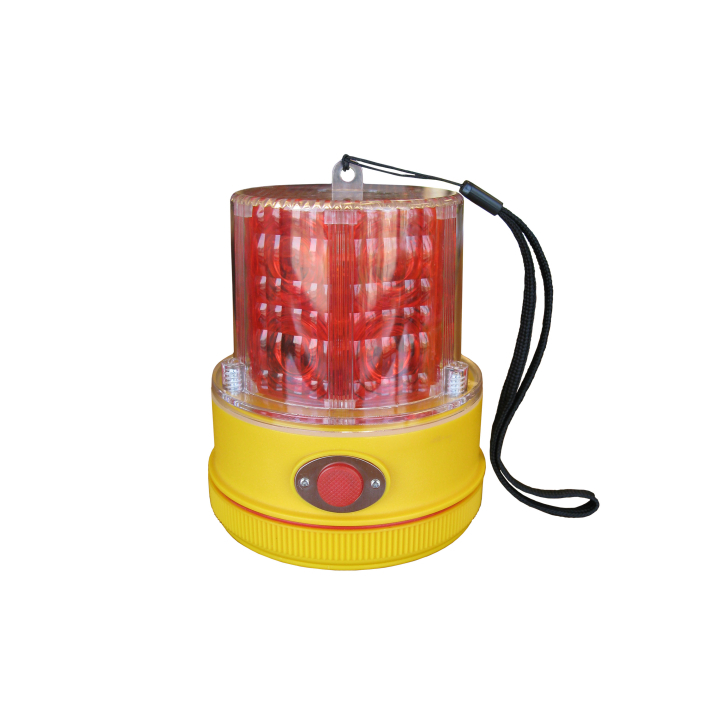 An LED strobe beacon is a flashing electric lamp used in a variety of industries as an attention-getting device, typically used to alert others of hazards or activity. 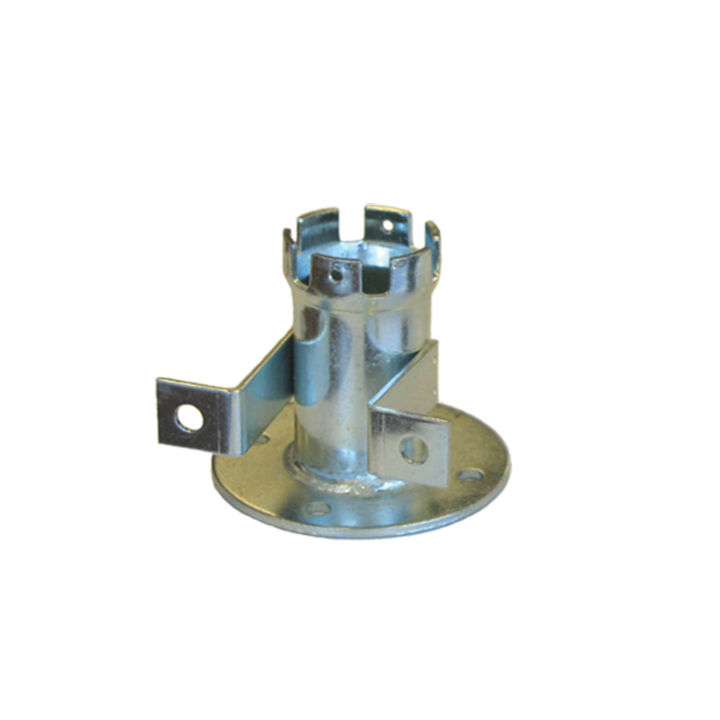 These have different classification systems and depending on the application, may need to meet certain classification standards. 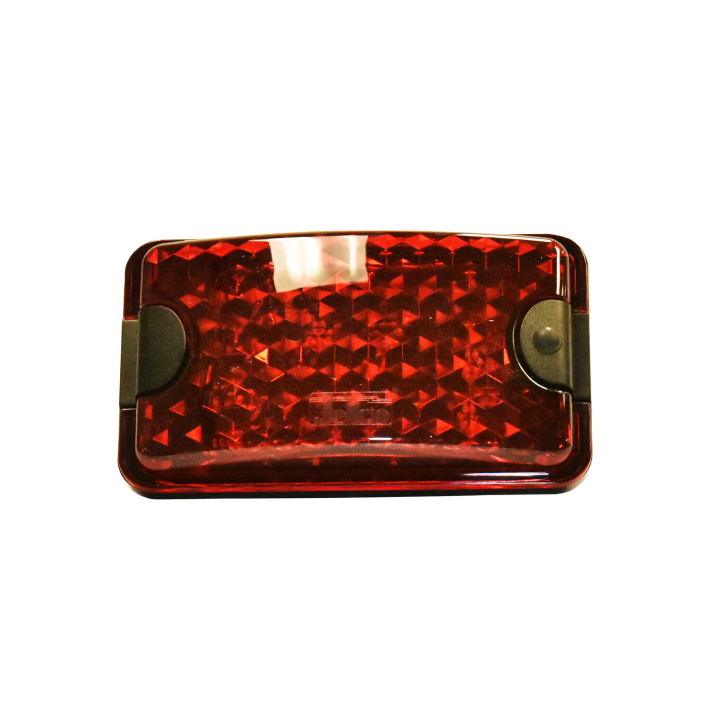 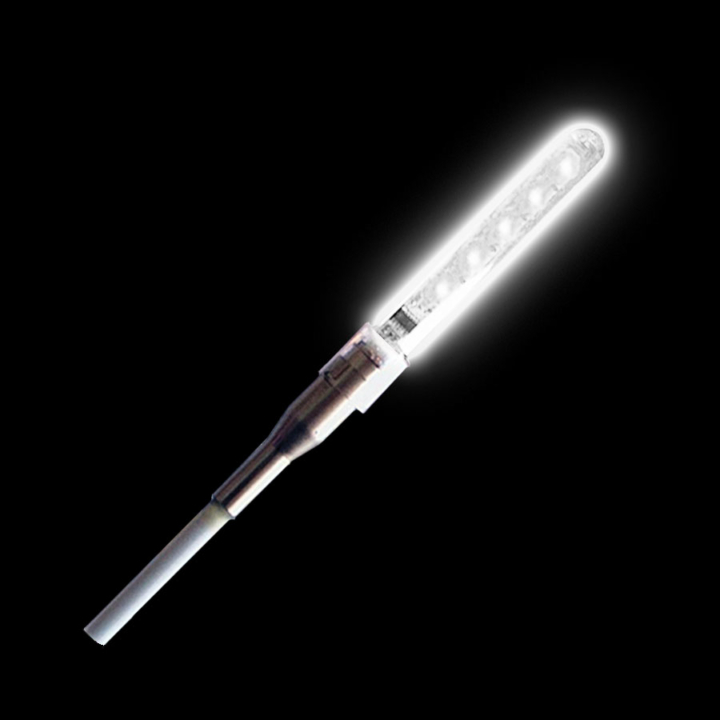 LED technology allows for brightness, low amperage draw, energy efficiency, long life, and no moving pieces to replace. 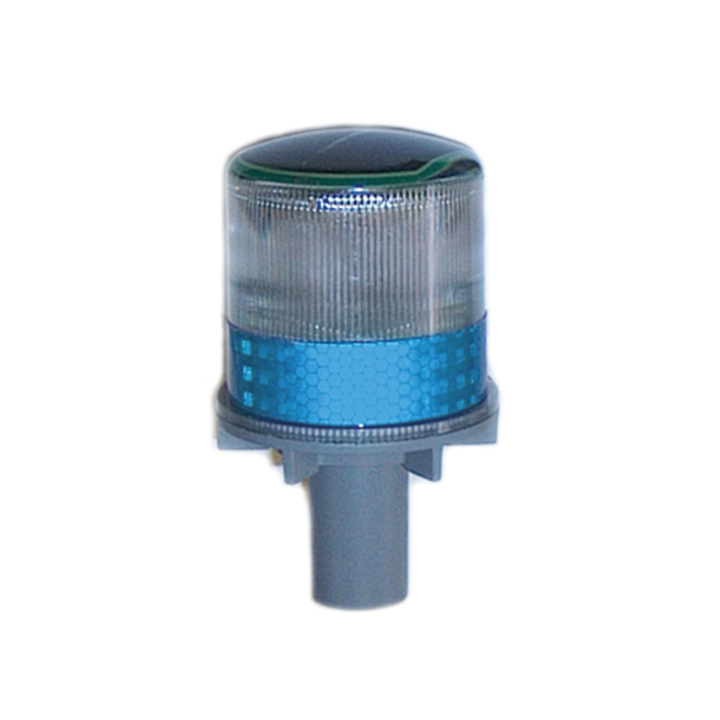 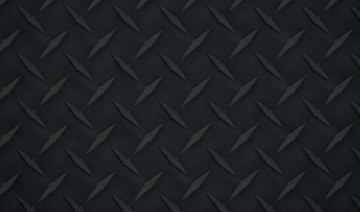 These lights are application specific. 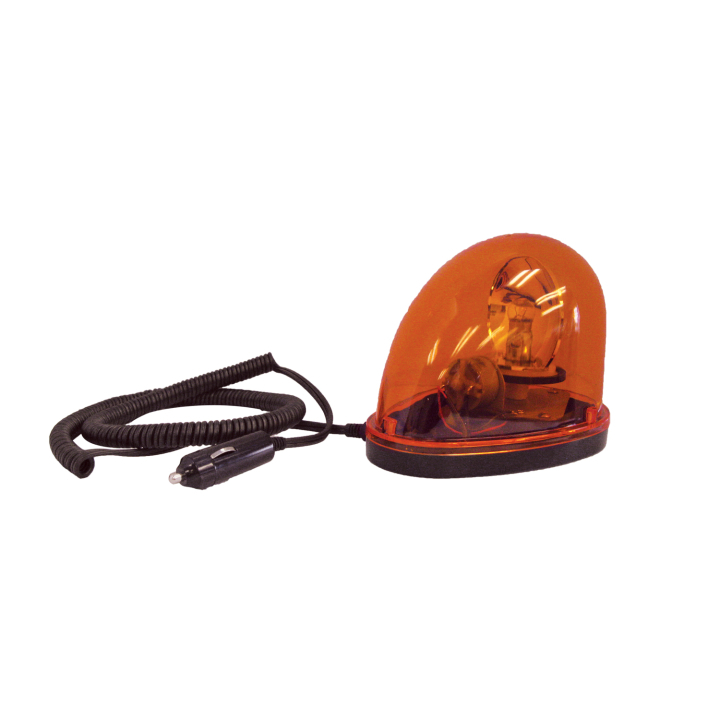 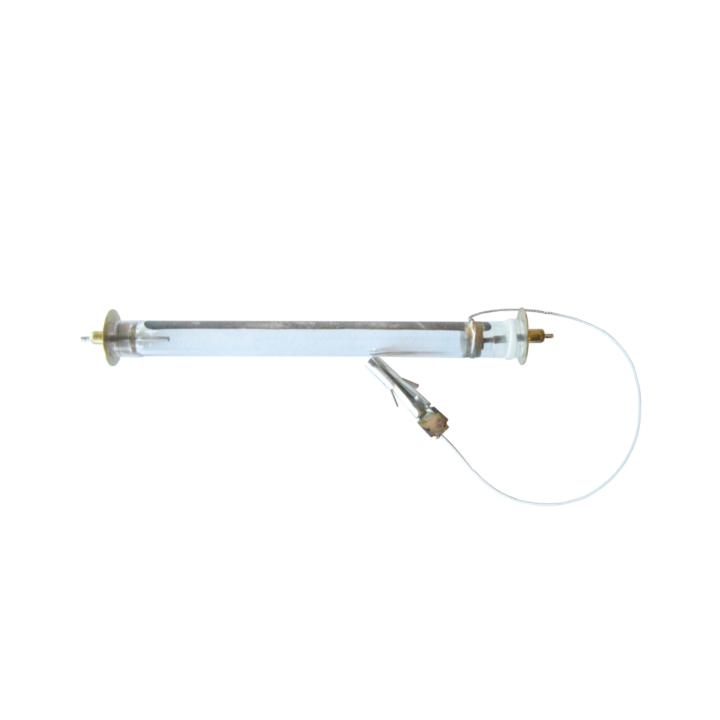 Log light – mounted with ‘S’ hook; Load light – mounted with magnets for wide loads; Buggy whip lights – mounted on top of buggy whips, often replacing incandescent alternatives. 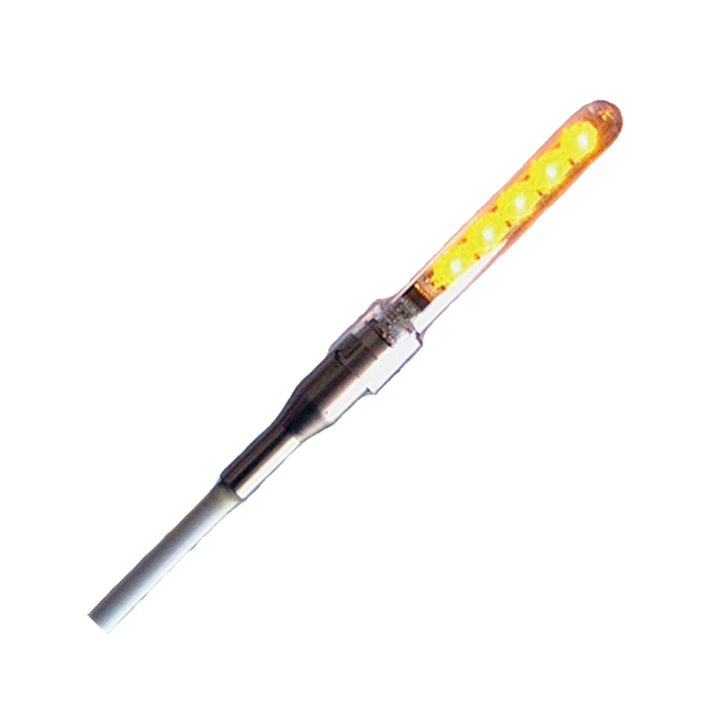 This energy efficient technology allows for charging with UV light (you don’t even need it to be sunny). 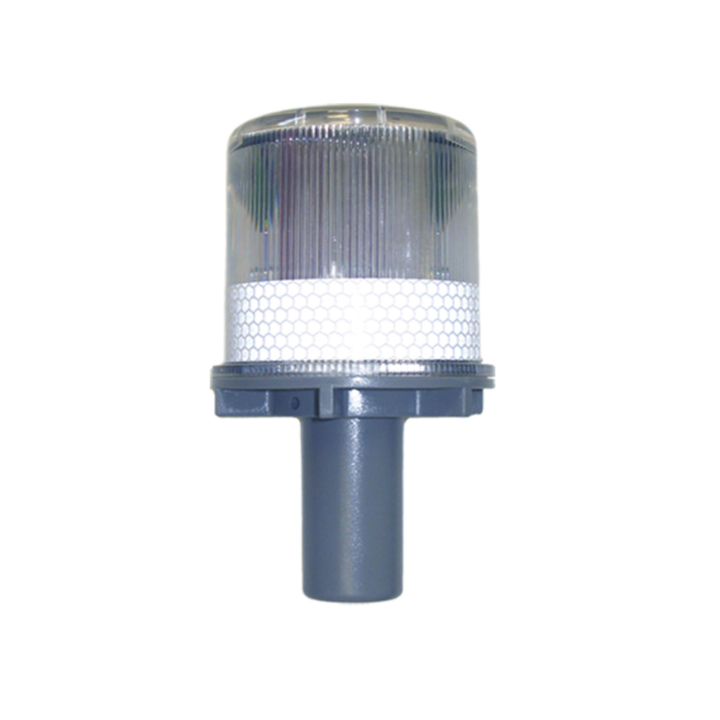 The photocell at the top prevents the light from discharging during daylight hours. 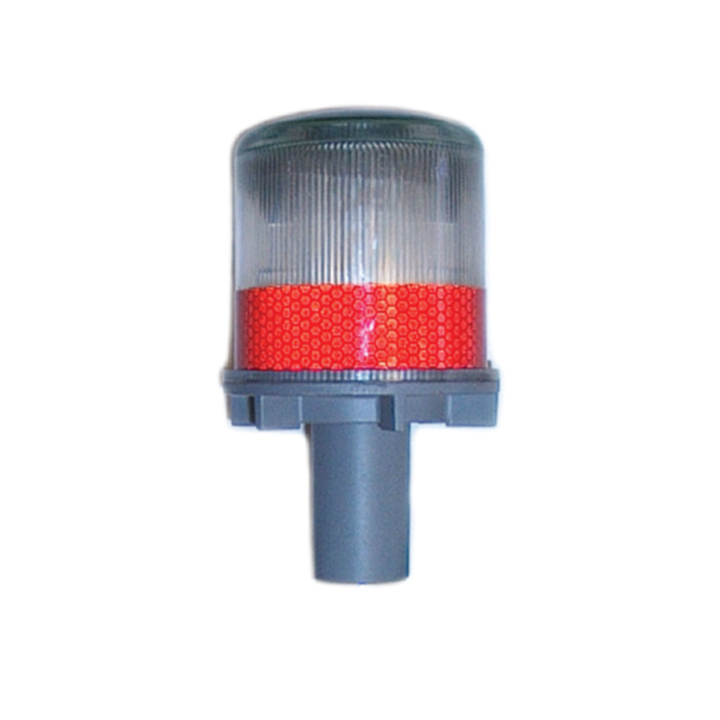 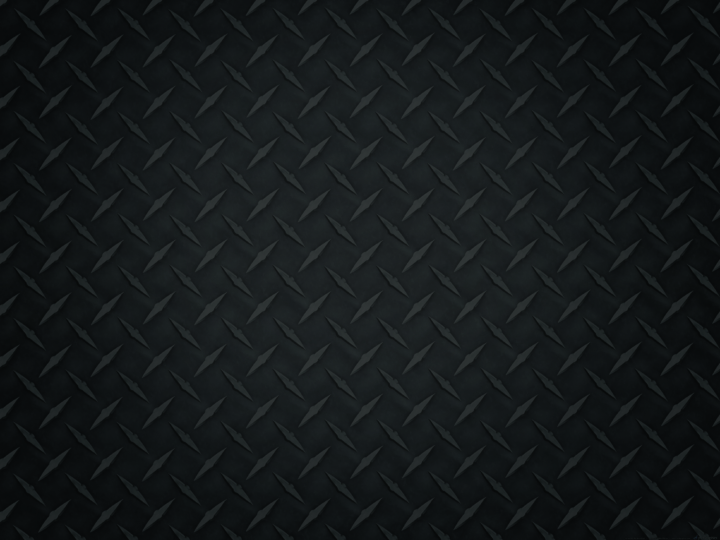 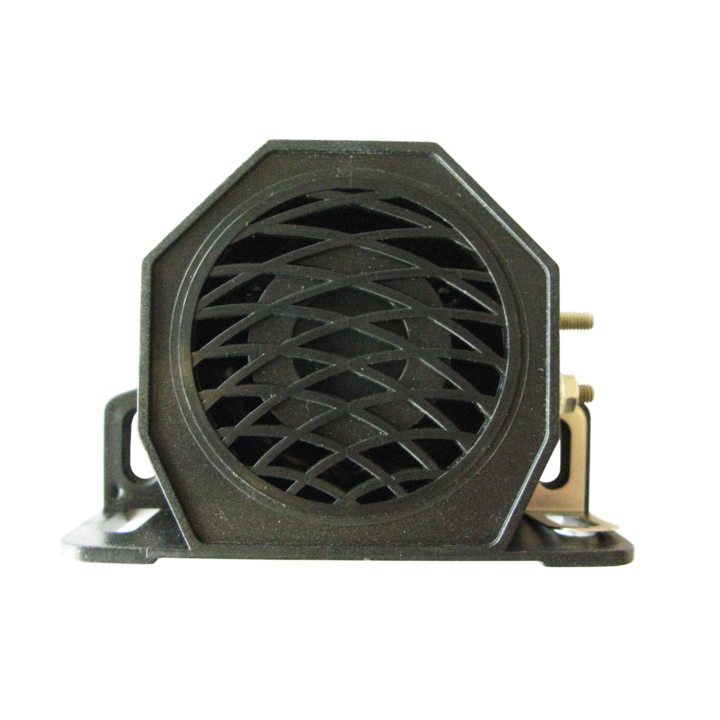 Various mounting options (safety cones, bracket) allows for multiple applications.